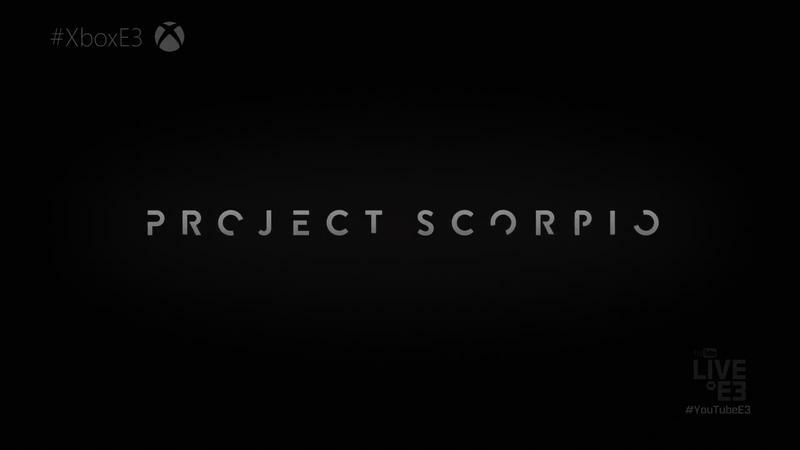 Aside from the concept reveal at E3 2016, we haven’t heard much about Scorpio from Xbox. The project is happening, it’s the most powerful home console ever and it’s coming in 2017. That’s the bulk of it, without drilling into specifics. A fan reached out to Head of Xbox Phil Spencer on Twitter about Scorpio. Phil Spencer, being who he is, took time to respond. I'm in a day long review of where the team is on Scorpio right now, amazing progress and we are feeling good about schedule. I don’t mean to incite a console war here. That’s not much intention. I will say that between Sony and Microsoft, the latter has been the better listener. 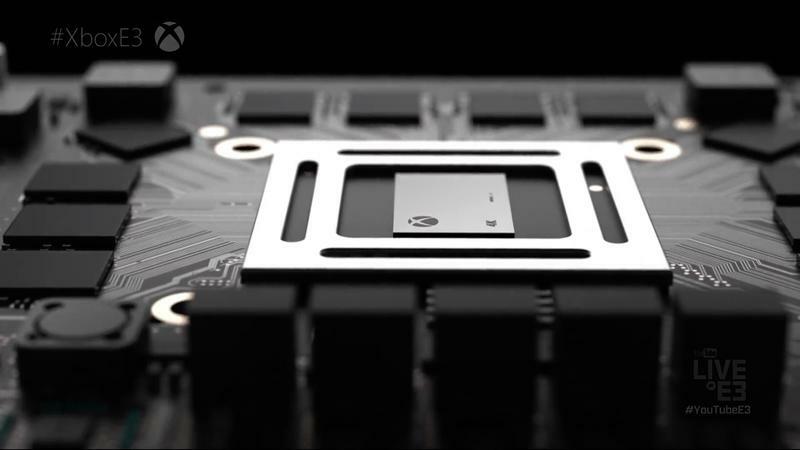 Microsoft introduced the Xbox One as a media center with high TV priority. Fans responded, and Microsoft pivoted. Fans complained about the dashboard, Microsoft issued month after month of updates. 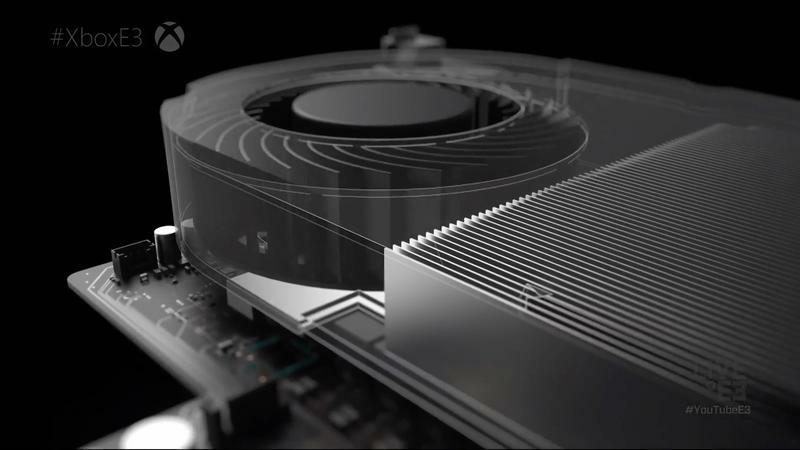 Fans asked for features, Microsoft responded. 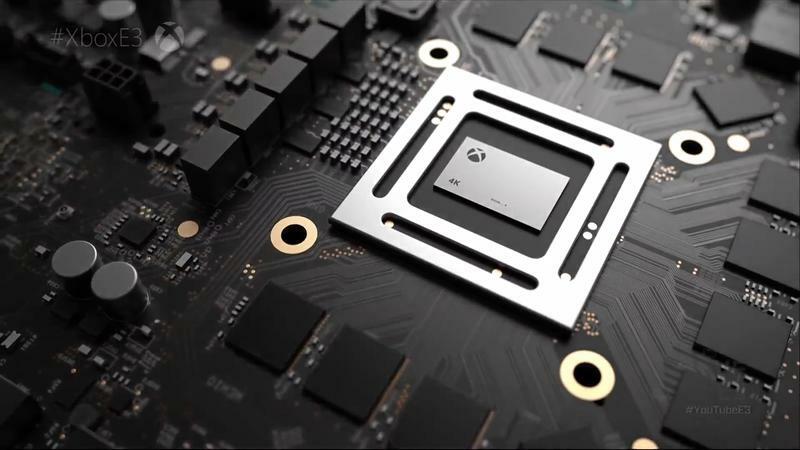 Fans want a much more powerful Xbox One, Microsoft’s giving them that with Scorpio. If it’s making amazing progress, that excites me as a consumer. It excites me more than the PS4 Pro, that’s for sure.